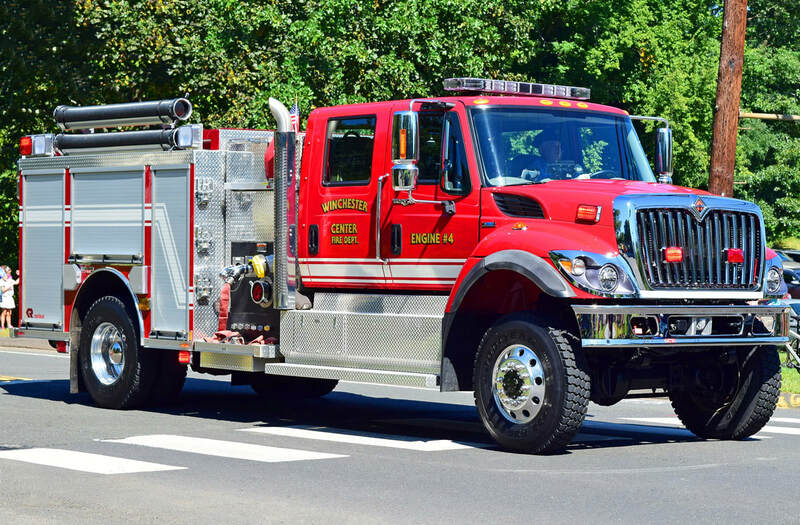 This is the page for the Winchester Center VFD. They have 2 engines, 1 mini pumper, 1 tanker, and 1 station. 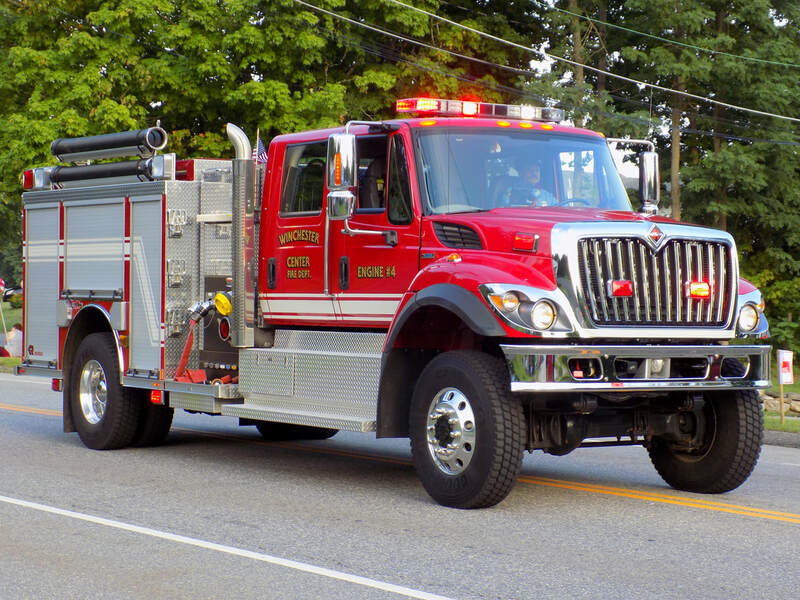 Winchester Center's Engine 4, a 2009 International/Rosenbauer.